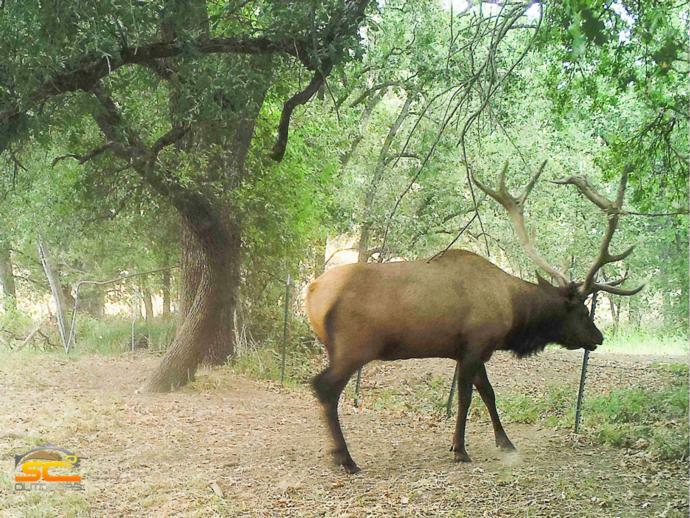 Rocky Mountain Elk (C. canadensis nelsoni), Roosevelt Elk (C. canadensis roosevelti), Tule Elk (C. canadensis nannodes) can all be hunted in the Golden State. 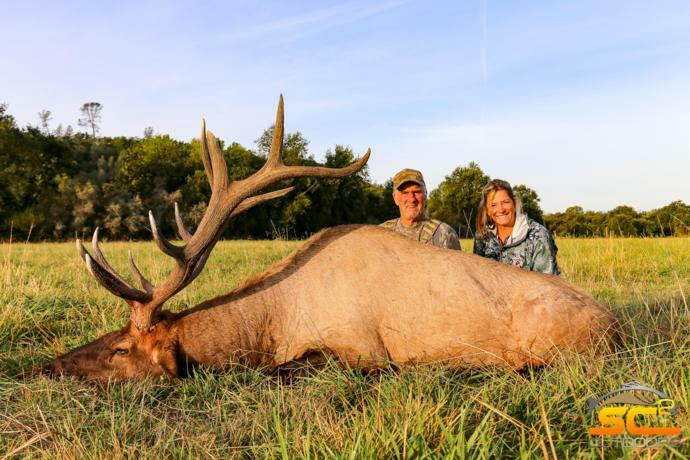 Obtaining an elk tag may prove to be the most difficult part of hunting elk in California, with the current draw system, the more popular bull hunts are likely to be a once-in-a-lifetime tag. 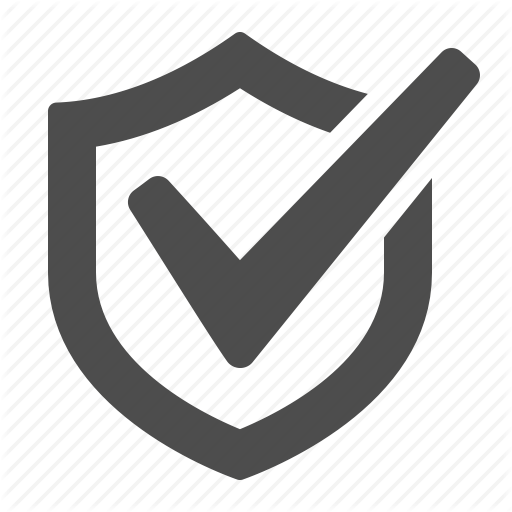 You can still however get a chance to buy private land ranch tags from time to time. 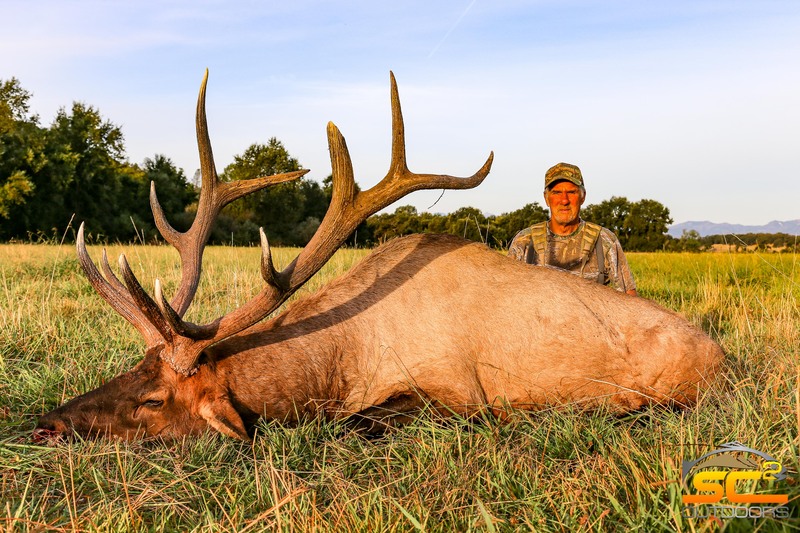 © Copyright 2019 Ultimate Outdoor Network & Ultimate Elk Hunting. Website Design by 3plains.